Matt Rigney July 19, 2010 Comment Now! 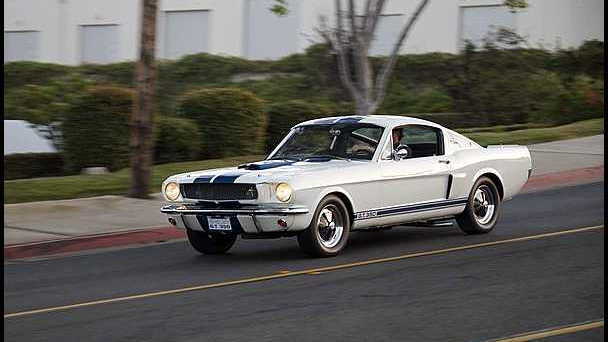 One of the most historically important Shelby vehicles in history will be coming up for auction at Mecum's Monterey auction during the Pebble Beach Concours which takes place August 13th and 14th. 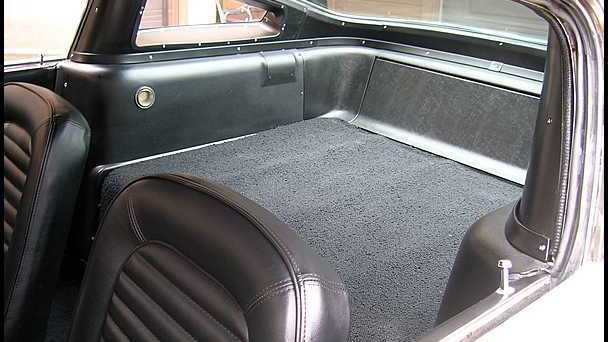 The vehicle in question is one of three original 1965 Shelby GT350 fastback prototypes that was used in the designing and development of the 1966 Shelby GT350. 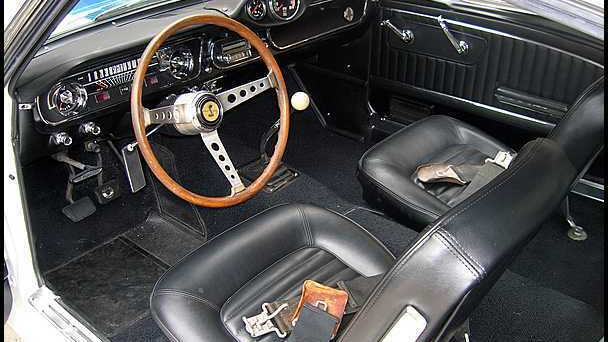 This Shelby GT350 prototype, #5S319 is one of just 562 1965 Shelby GT350's and it has been authenticated by Shelby American Automobile Club (SAAC). 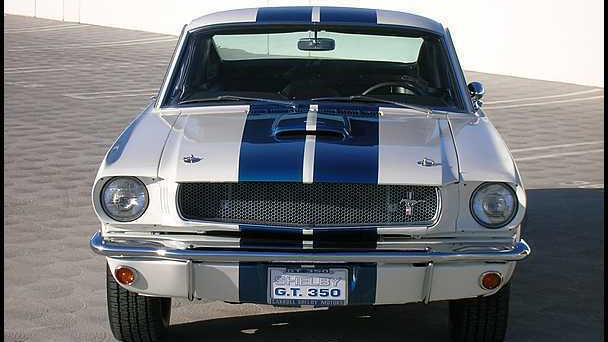 The 1965 Mustang was originally shipped to Shelby American on May 22, 1965 and it underwent its transformation into a Shelby GT350 over the course of four days when it was completed on May 25, 1965. 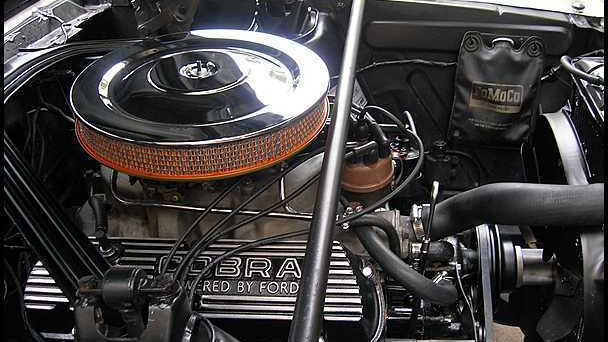 From there the GT350 remained with Shelby American as a prototype driver for the first three model years until May 11, 1965 when it was sold to Shelby's Hi-Performance Motors. It remained in a private collection until 1980 when it was sold to the present owner who meticulously cared for the vehicle for thirty years. How much does a vehicle like this command at auction, nobody really knows as it has been in private hands for all of its life but expect the word Million to be thrown around a few times.